Your donation helps to keep our site up and running. All proceeds will be directed towards its upkeep. future Cecilia memorabilia & prize drawings. Thank you! 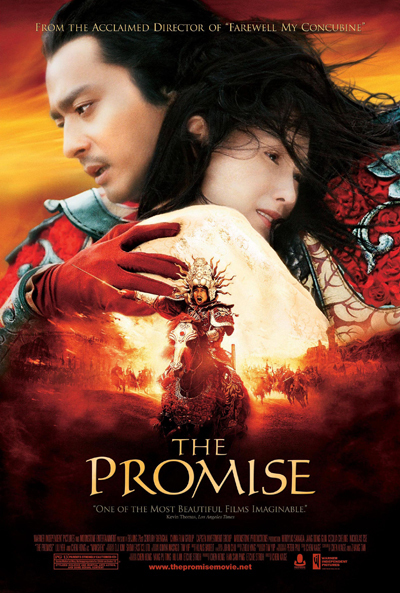 "THE PROMISE" OFFICIAL 2006 WARNER BROS.
©2004-2009 Cecilia Cheung U.S. Fan Site, All Rights Reserved.